The Nike Kobe 10 Elite Low FTB is the second from last silhouette to release that will complete the Nike Kobe FTB “Black Mamba” Pack. 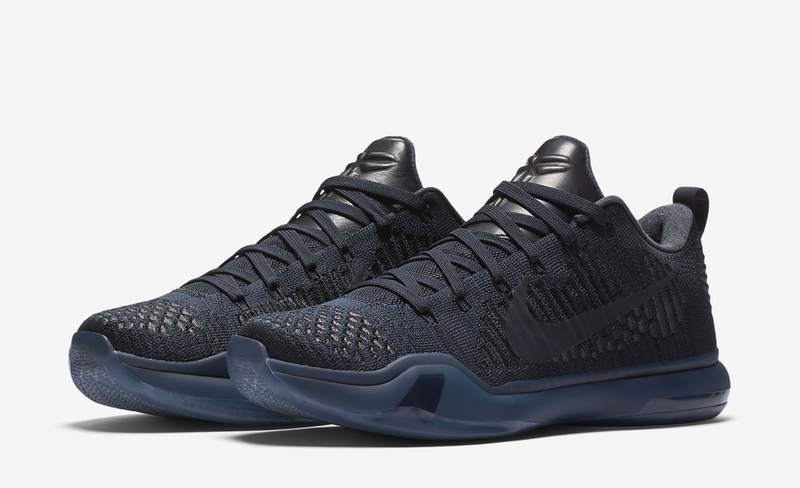 This release comes dressed in a Dark Obsidian color scheme, which is one shade away from being fully Blackout. 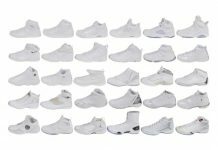 The Nike Kobe 10 followed the success of the Kobe 9 with another high top version built with Flyknit, that also included a seamless textile upper and an Elite Low version shown here that is also equipped with a Flyknit construction. Check out the official images below and look for the Nike Kobe 10 Elite Low FTB to release on April 11th, 2016 at select Nike Basketball retail stores. The retail price tag is set at $200 USD.